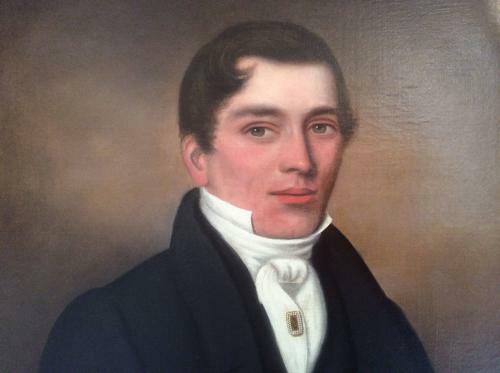 19th Century Portrait of a young gentleman. English School, in period gilt frame. Circa 1820 - 1840.